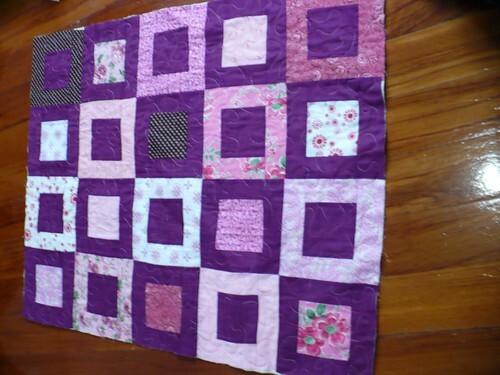 And finished the piecing on this baby quilt, then basted and quilted it, so I've only got the binding to do. 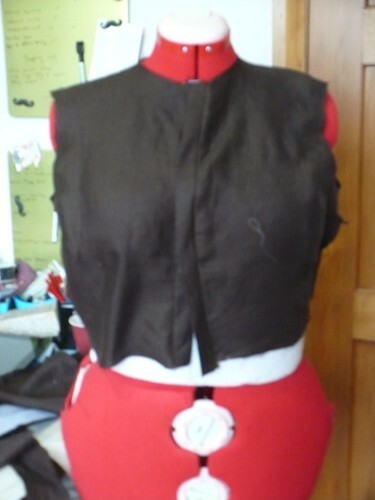 One of my goals for the new year is use more of my fabric and pattern stash. For my quilting fabric stash I think that is mostly about using fabric that I've been hoarding because I really like it. 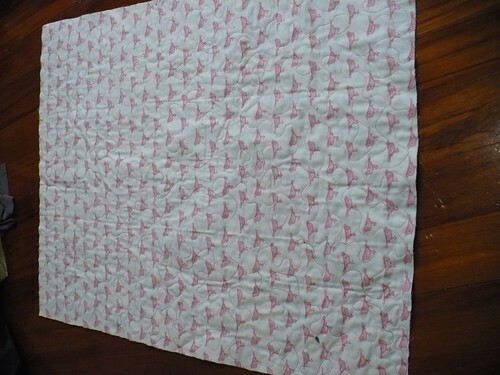 So this baby quilt got this pink birds fabric for the backing that I really like, and I'm glad I did!